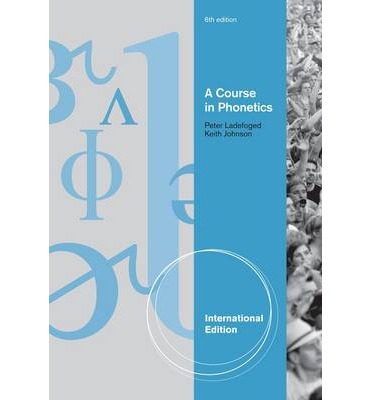 245 1 2 %a A Course in phonetics / %c Peter Ladefoged. 260 %a [S.l.] : %b Cengage Learning, %c cop. 2011. 300 %a XIII, 322 s. : %b il. ; %c 24 cm + %e dysk optyczny (CD-ROM).